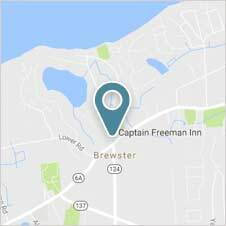 We frequently recommend to our guests that they visit Wellfleet during their holiday at our Cape Cod bed and breakfast, the Captain Freeman Inn. 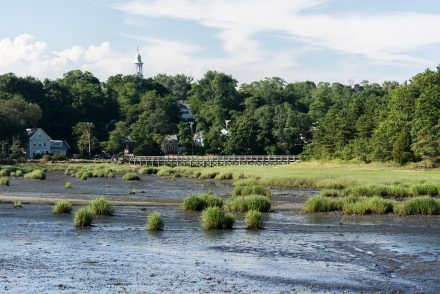 It’s a quaint seaside village with over 70% of Wellfleet being conservation land. 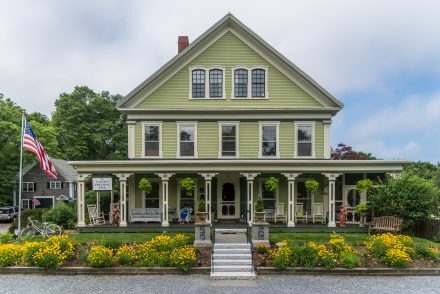 The town is best known for it’s art with many of the artists calling Wellfleet home as the pristine landscapes, old fashion architecture and brilliant colors cascading on the bay provide perfect inspiration for both experienced and new artists. 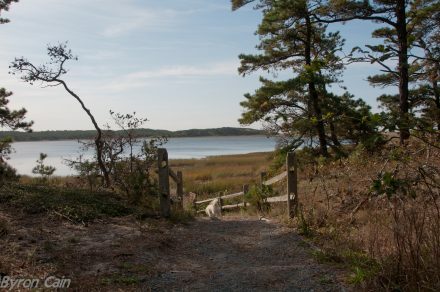 Nature is abound in Wellfleet and one of our favorite nature walks can be found on Great Island along with the Wellfleet Audubon Sanctuary. Today Wellfleet is known for it’s famous Wellfleet Oysters and the Wellfleet Oyster Festival in October. Check out a previous blog for details on this wonderful tradition. The town of Wellfleet was most likely named after a town in England that is also known for it’s oysters. In the early 17th century when Wellfleet was part of Eastham, the primary industries evolved around cranberries and oyster farming. Whaling and fishing thrived in this coastal town until the mid 1800’s when commercial markets for harvesting littlenecks, cherrystones, and clams became popular and in demand. Today with the depletion of natural fishing on Cape Cod fishermen have turned to aquaculture where oyster and clams can be grown in protected racks in Wellfleet Harbor. Shellfish are raised from seeds and tended to for 2-3 years to produce quahogs and oysters. Because as many as 2 million seeds can be placed on 1 acre of land this can be a profitable business. Byron and I are all about the food! We actually do not dine out very often in the summer months as it’s just easier for us to dine at the inn and to enjoy all of our fresh summer produce from the garden. 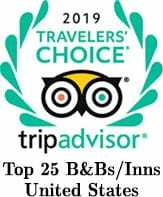 We do listen intently to our guest’s comments about where they dine and also have a list of places we want to dine at during the shoulder seasons. This year we heard guests raving about so many places in Wellfleet. It’s such a great spot to visit. Shown below are our favorites. 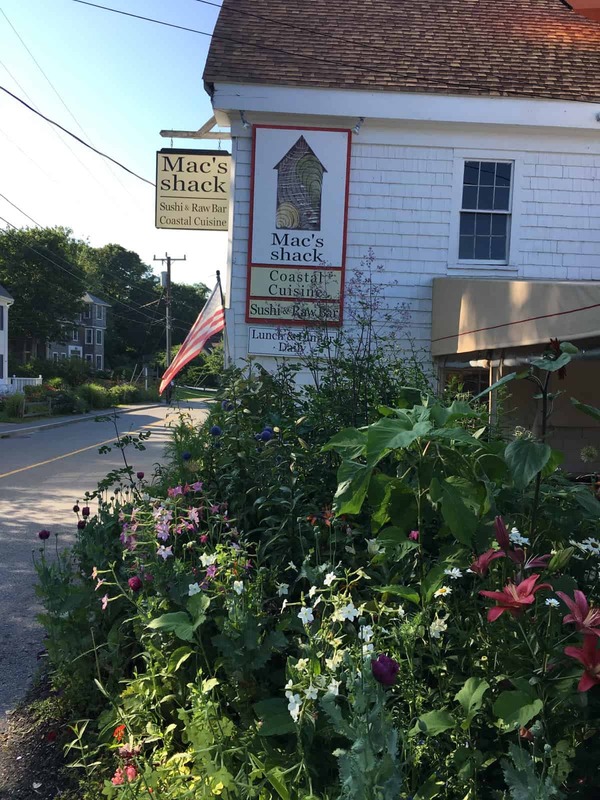 Any Thing Macs:)– in Wellfleet we have Mac’s Shack and Mac’s on the Pier. Both are great and open seasonally in the summer months. We love the fresh sushi at Mac’s Shack. Pearls– a perfect place to experience local clams and oysters -reasonably priced and freshly shucked. They make a delicious chowder with fun wraps, sandwiches and tacos. Winslow’s Tavern- great outdoor dining under mammoth old trees. The Wicked Oyster– the best place to have local Wellfleet Oysters:) and open for breakfast, lunch and dinner year round. PB Boulangerie– for a true french cuisine experience this place is not to be missed. When Byron and I have an afternoon off we always plan an afternoon of hiking with Harrison! One of our favorite places is in Wellfleet and never disappoints. Great Island- this island is one of our happy places! 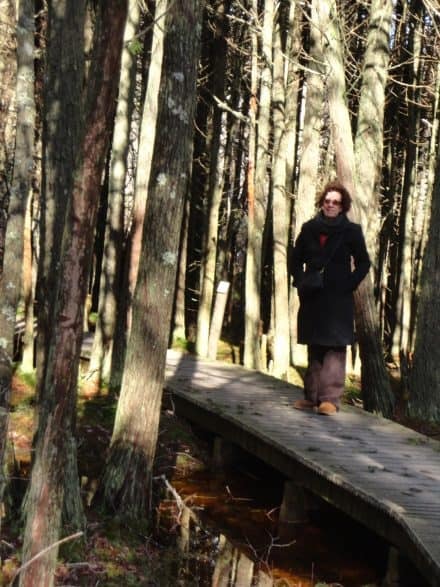 It makes for a magical walk that can include a forest walk or a beach walk all in one. 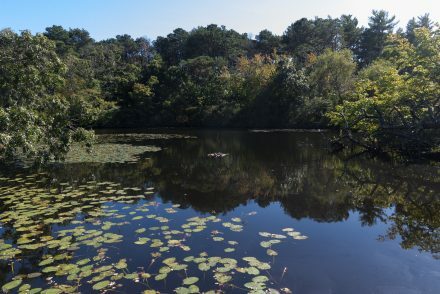 Wellfleet Audubon Sanctuary- There are two different wooded trails around the museum- filled with birdlife. Marconi & White Cedar Swamp- the picture above is quite old but I remember the day so well. We walked this trail in the winter with Harrison- no dogs are allowed but we thought it would be OK since it was during the quiet season. It’s a fun walk filled with wildlife and birds and you can hear the sounds of the waves not so far away at Marconi Beach. Left Bank Art Gallery– this unique gallery includes many talented artists with many different styles and price points, also including many high end crafts or one of a kind jewelry. Herridge Used Book Store- walls and walls of well chosen used books. We could spend hours in this quaint little shop. Blue Heron Gallery– Wonderful high end artwork with plenty of interesting sculpters. Frying Pan Gallery- wide variety of art, metal work, paintings, pottery and if you like fish- they are known for their metal fish art. Wellfleet Drive In- looking for an old fashion experience? Enjoy two movies at the drive in. Rustored Salvage- our daughter April, owns the Boston General Store and linked us up with these folks in Wellfleet. Worthy of a trip just to browse! 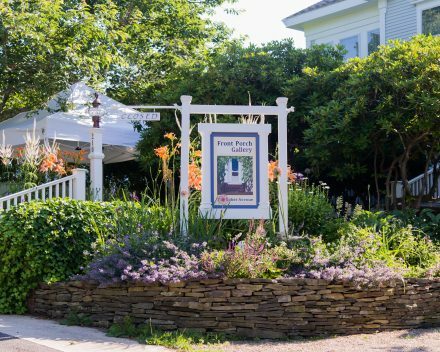 Our luxurious seaside inn is the BEST place to stay on Cape Cod and the perfect location for a day trip to visit Wellfleet. 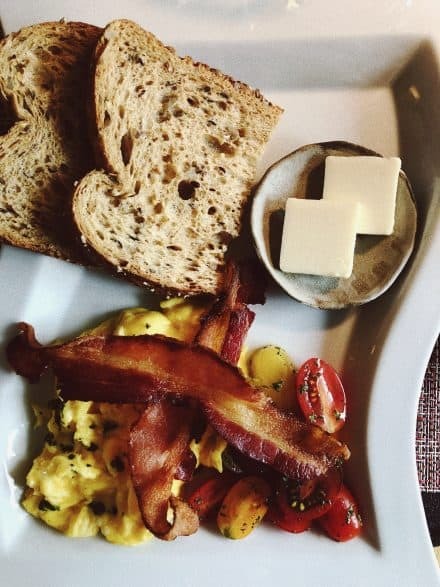 Our boutique guest rooms have been totally renovated with high end linens and amenities and our breakfasts are both memorable and farm to table. 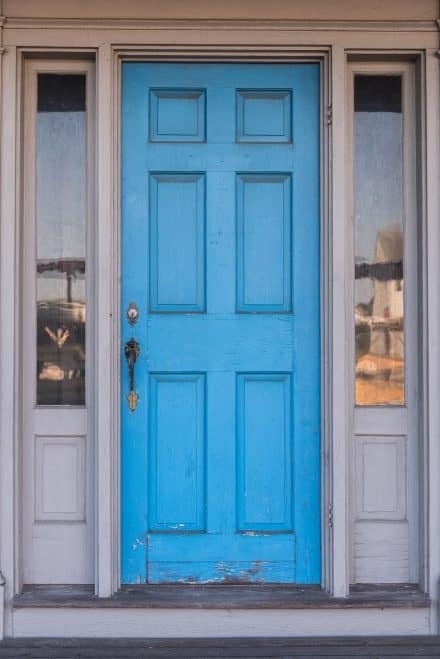 Come stay with us and see and experience our southern hospitality, enjoy a walk in Wellfleet AND experience a Wellfleet Oyster! Next week is not soon enough. Hi Tom, look forward to hosting you again and showing you all of our improvements at the inn. This past year was pivotal in making the Freeman the luxury inn that we always envisioned. See you soon.